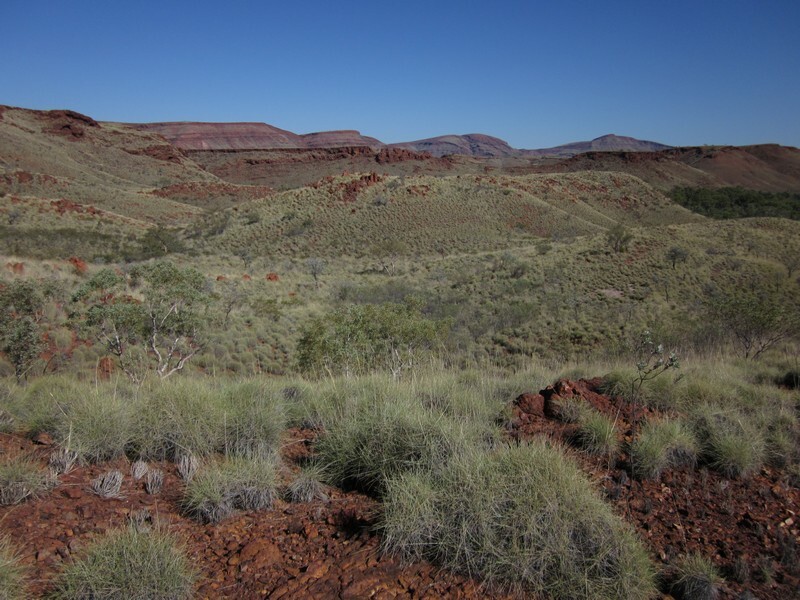 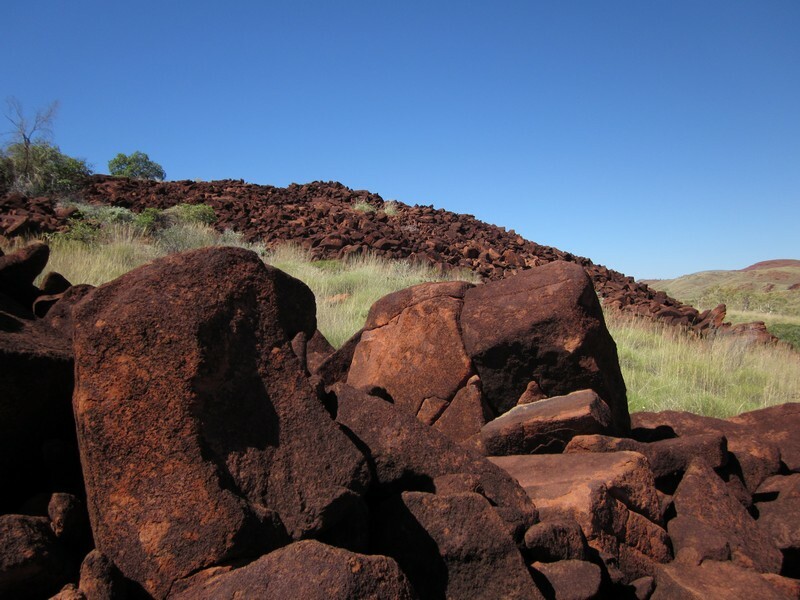 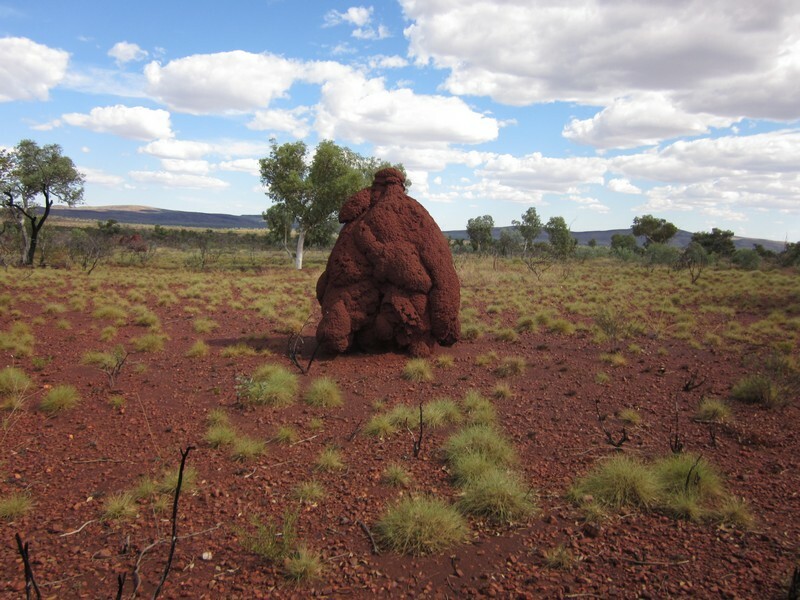 Fortescue Metals Group Ltd appointed Ecoscape to conduct Phase 2 of a Level 2 flora and vegetation survey of the 49 720 ha Eliwana/Flying Fish (EFF) and 52 770 ha Delphine tenements in the western Hamersley Range in the Pilbara bioregion of Western Australia. 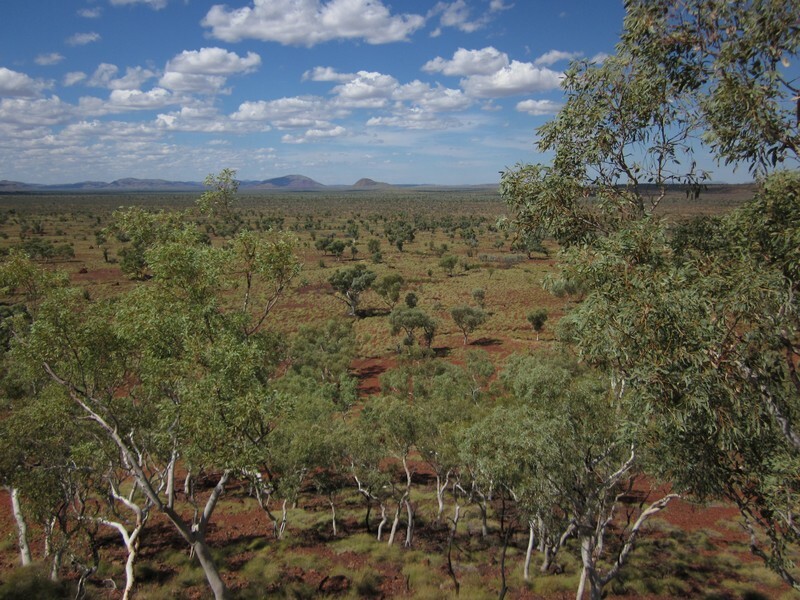 These surveys followed Level 2 Phase 1 and Level 1 surveys in the preceding years. 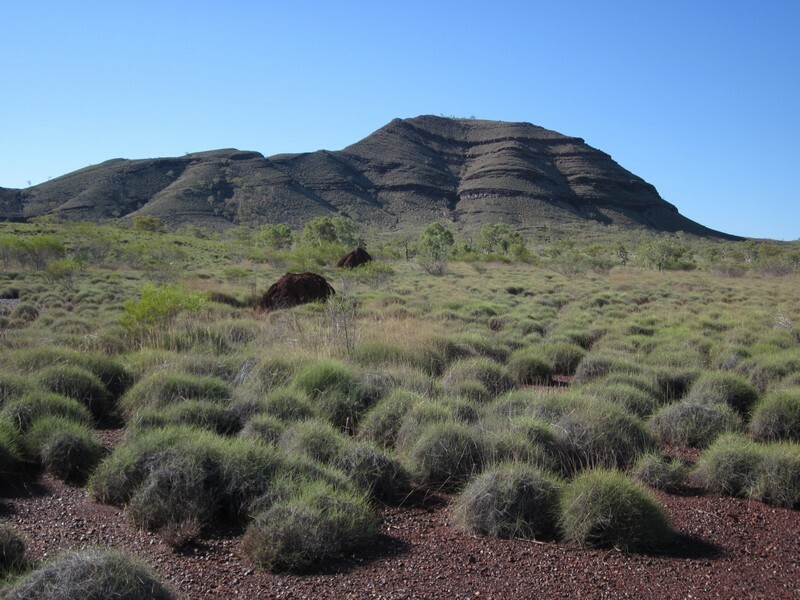 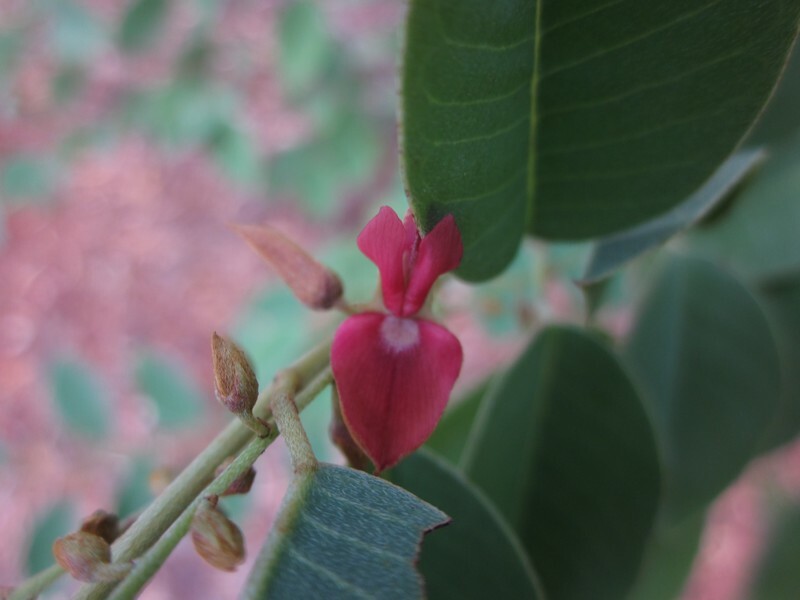 The EFF surveys identified 429 vascular flora taxa including seven Priority Flora (three P3 and four P4), one potentially new to science species and 12 introduced species, and 25 vegetation types including one representing the P3 ‘Triodia sp. 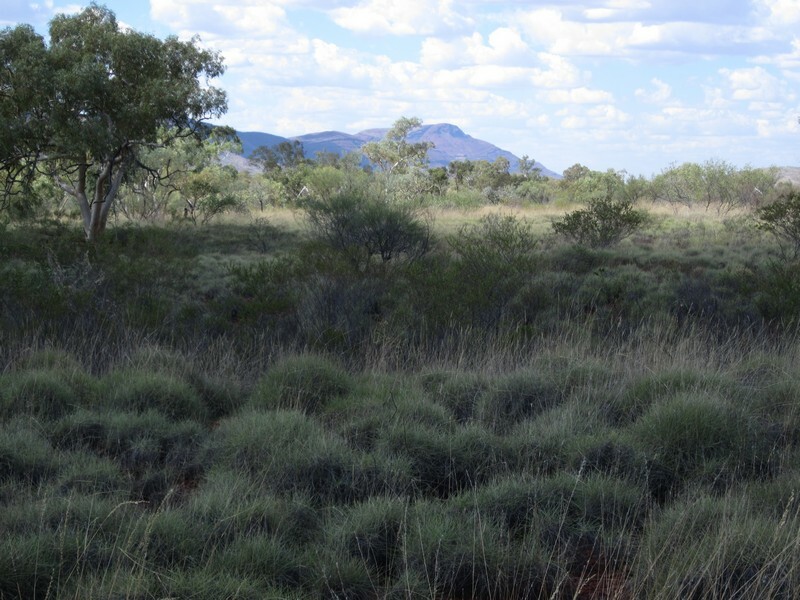 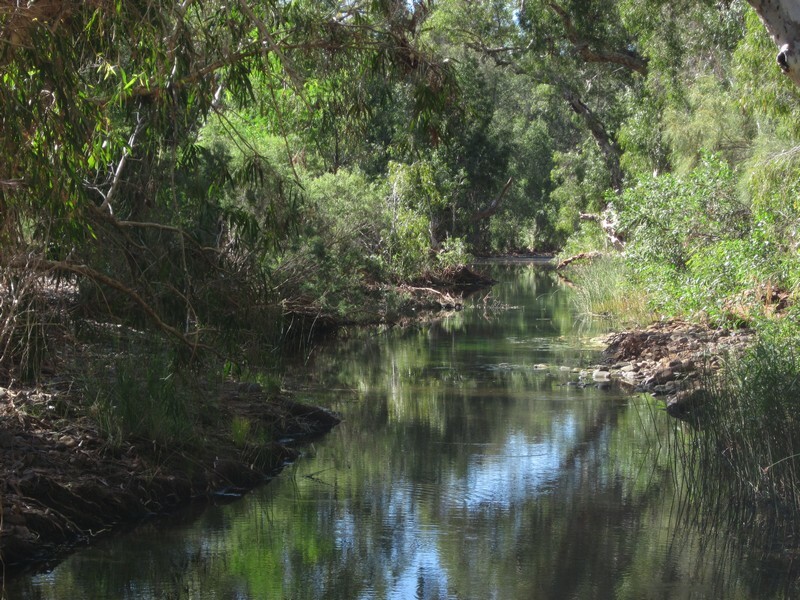 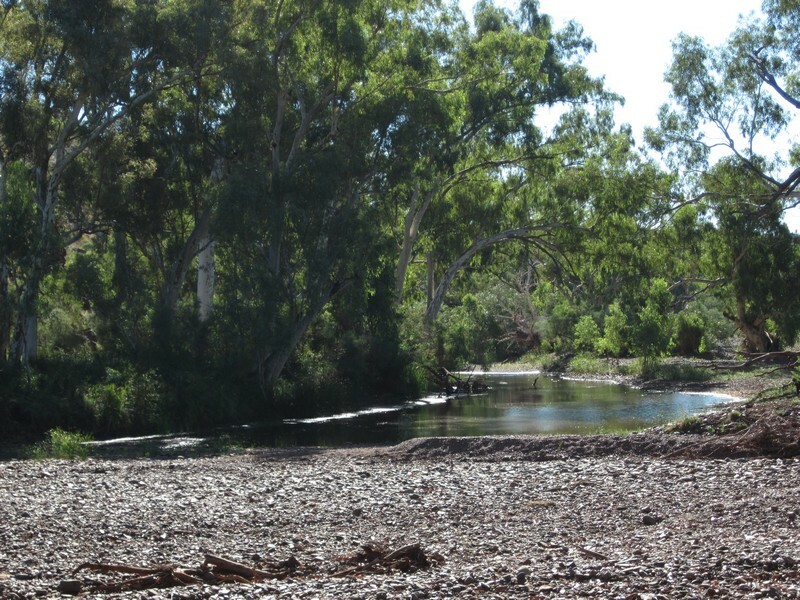 Robe River assemblages of mesas of the West Pilbara’ Priority Ecological Community (PEC) and two vegetation types representing a Groundwater Dependent Ecosystem (GDE) and potential GDE. 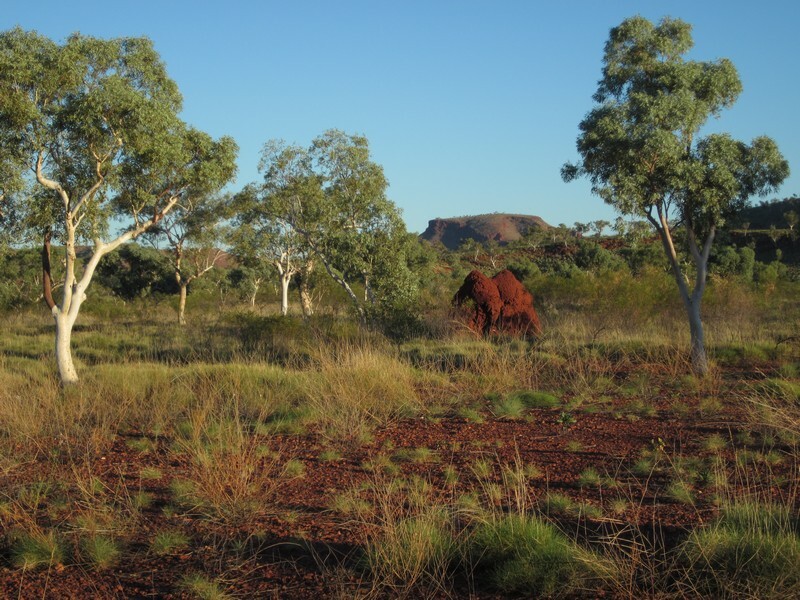 99.9% of the vegetation was assessed as being in Very Good or Excellent condition. 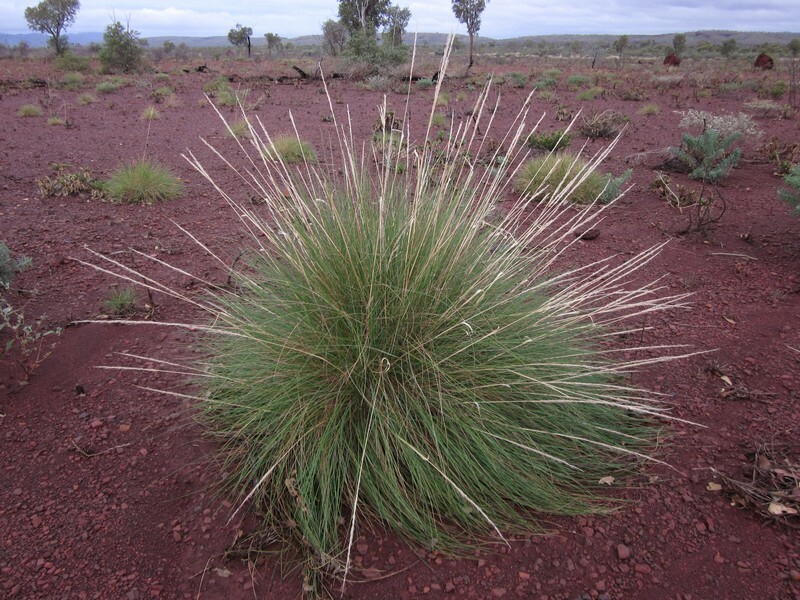 The Delphine surveys identified 468 vascular flora taxa including 17 Priority Flora (two P1, three P2, seven P3 and five P4), two potentially new to science taxa and 16 introduced species, and 29 vegetation types including one that may represent a subtype of the vulnerable ‘Themeda grasslands on cracking clays (Hamersley Station, Pilbara)’ Threatened Ecological Community, two representing the P1 ‘Brockman Iron cracking clay communities of the Hamersley Range’ PEC and vegetation representing a GDE and potential GDEs. 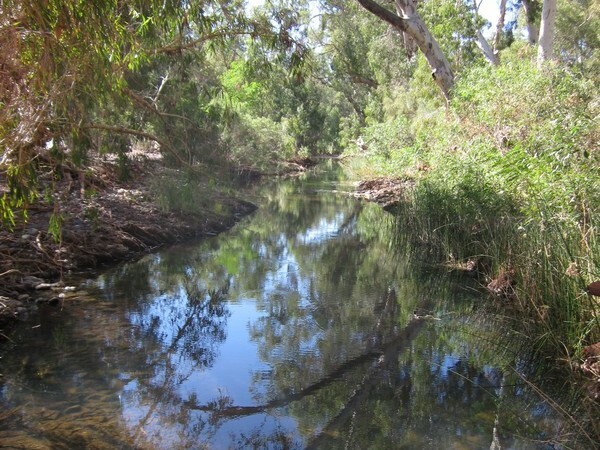 98.5% of the vegetation was assessed as being in Very Good or Excellent condition.